On behalf of the animals with whom we share planet earth, we send our sincere thanks to everyone who got involved in celebrating World Animal Day this year. By joining hands with animal advocates around the world in honour of this special day, you’re helping the movement grow and reach all corners of the globe. 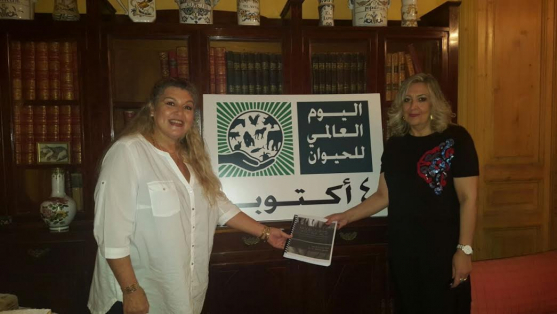 Together we will raise the status of animals! Organising events under the World Animal Day umbrella ensures the logo becomes more widely recognised as a global brand for animals as each year goes by. Global branding effectively ties all events together, which helps tremendously in drawing attention to animal issues and making them front page news around the world. No mean feat - thanks to our wonderful team, including colleagues in the USA, Ambassadors worldwide, volunteers, and YOU, our hashtag #WorldAnimalDay was the number 1 trending topic worldwide on Twitter and Facebook! On October 4 we were trending in the USA, UK, Canada, Australia, New Zealand, India, Germany, Singapore, The Netherlands, Brazil, Turkey, the UAE, South Africa and Pakistan! Our social media went ‘meta’ as the media commented on our popularity on social media. Below you will find links to our most popular tweets ………. World Animal Day swamped the media – pickup around the world was unbelievable and we were delighted to see that many of the articles mention the official website, include information from it and hyperlinks. Click here to view just a few links to articles but the list is endless! Wow, celebrity engagement this year was immense! We are so grateful to all the compassionate celebrities out there who spoke up for the animals by spreading the World Animal Day message. For a snapshot of celebrity support for #WorldAnimalDay on twitter and Instagram please click here. Another bumper year for events with many still to be held during the next couple of weeks. Although many events have been uploaded to the World Animal Day website, it’s only the tip of the iceberg as web searches show that many more events were held around the world. 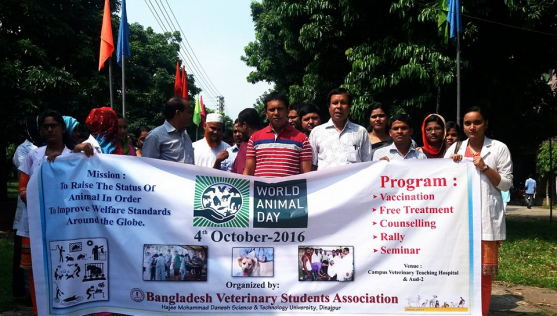 Building the celebration of World Animal Day unites the animal welfare movement, mobilising it into a global force for change. 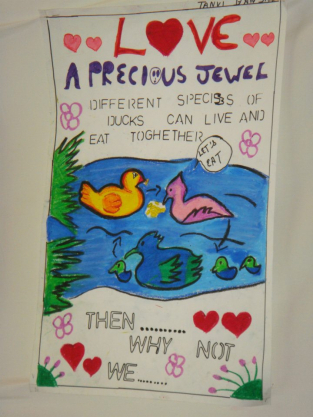 Through increased awareness and education we can make this world a fairer place for all creatures great and small. A world where they are always recognised as sentient beings and full regard is always paid to their welfare. 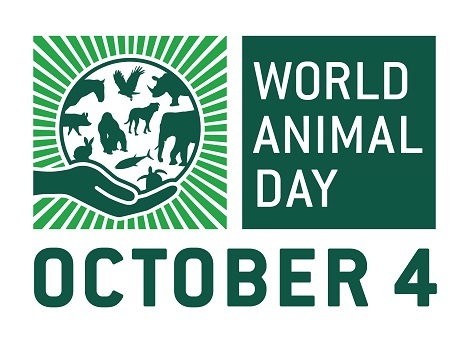 Thank you for your support of the World Animal Day movement to raise the status of animals!